11 stories (9 new short stories and 2 reprinted classic novellas), 11 short interviews with the authors. Over 80 thousand words! 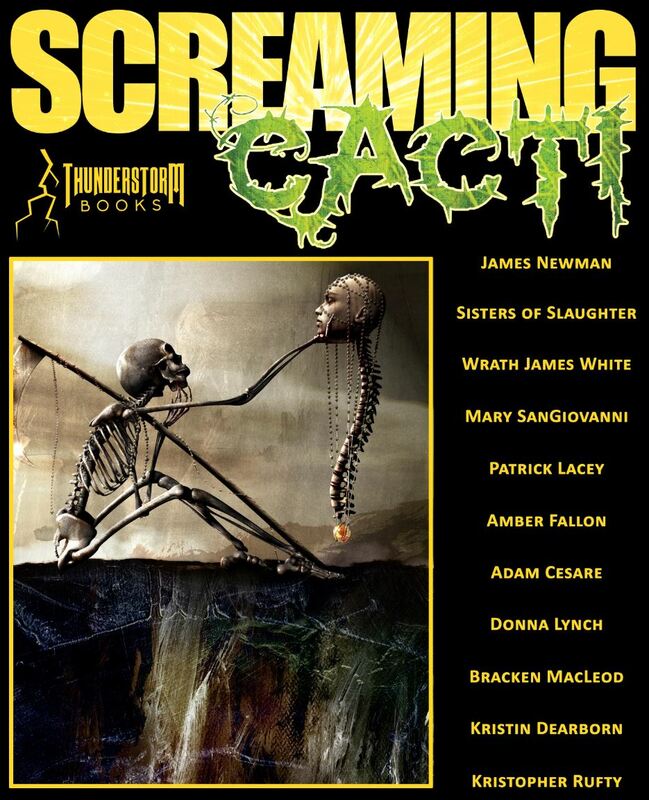 James Newman, Sisters of Slaughter, Wrath James White, Mary SanGiovanni, Patrick Lacey, Amber Fallon, Adam Cesare, Donna Lynch, Bracken MacLeod, Kristin Dearborn, and Kristopher Rufty.